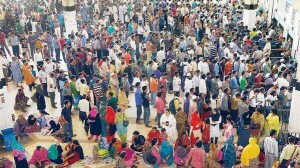 Budget is perceived as serious talk but now a day’s people are taking budget very lightly. On the day of budget we could find some funny jokes and reactions flowing in social media and on whatsapp. We have tried to compile all these funny things. 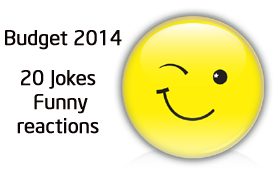 So get ready for laughter dose we are here with some Jokes on Budget 2014. Digvijay : Cigarettes costlier and footwear cheaper! More Foot In The Mouth now! 200cr for a statue? Acche din aa gaye. Not for us for pigeons. Isko Acche Din Bolte hai to Bure Kisko Bole ! If IITs and IIMs keep increasing like this, one day we will be asked name of IIT and IIM along with zip code. 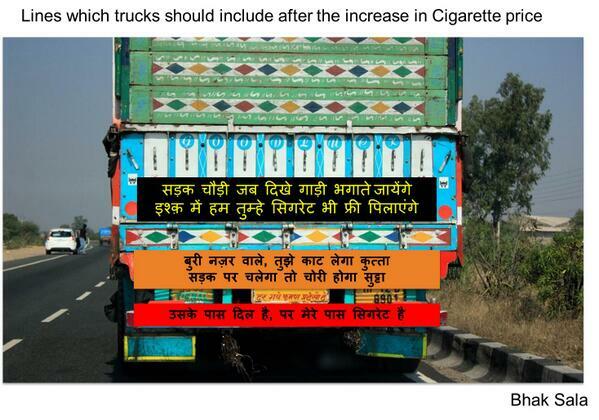 Smoking will be now a treasure funding to the govt. One of the biggest BUdget speeches ever it would have taken him 6months for writing alone. I think to finance every 100 crore scheme, govt. is planning on producing a film which would earn 100 crores. Achche Din Anne Wale hai but terms and conditions applied. Seems Mayawati was more intelligent than Modi and Jaitely..at least she got 100+ statues for 200 Cr instead of one. 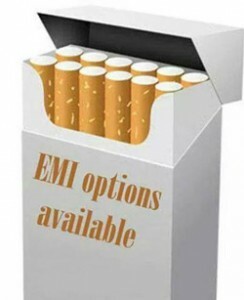 Forget about health, according to Budget 2014 smoking is now injurious to wallet. Every Scheme will take 100 Cr what a planning yar. Acche Din with 100 Cr Funds.